Need to plan an epic, awesome, great day for your group, but don’t have time or where to begin? 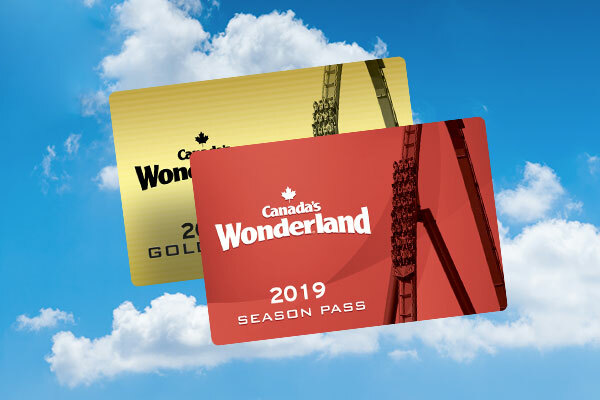 Canada's Wonderland has you covered! We offer a wide array of group experiences that can be tailored for your needs – plus, employee exclusive offers on group ticket sales. We also have specialty events that give students an opportunity to shine, such as performance competitions and music festivals. Certain days are devoted to students’ interests, such as Yukon Striker Day, Education Day, Marketing and Sales Seminars and more. 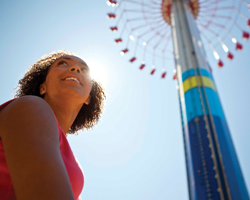 From teambuilding activities to corporate picnics and discount tickets for your employees, Canada's Wonderland has more ways to make work fun. 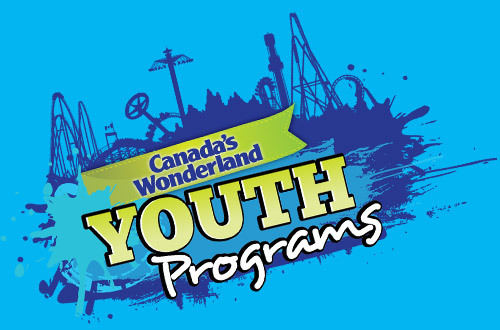 Canada's Wonderland offers something for everyone when it comes to Student and Youth Groups. 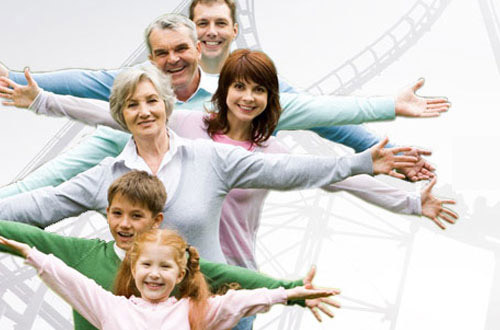 Enjoy fun and affordable packages that will thrill the entire group! From family reunions to birthdays and more. 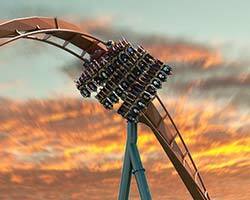 If you have a group with something to celebrate, Canada's Wonderland has everything you need and more.